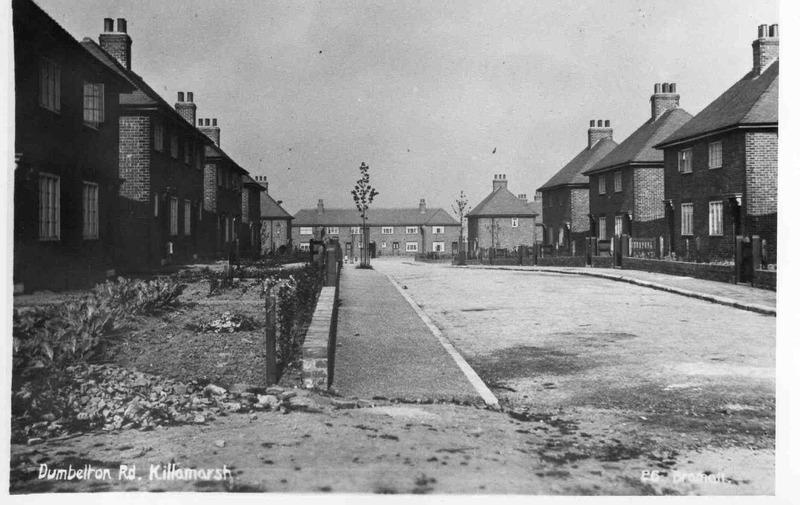 Dumbleton Road before World War II. See note below. Photo courtesy of V. Hopkinson. Dumbleton Road (China Town). The houses were built by J & G Wells in 1925 for the miners at Westhorpe Colliery. The Manager was Mr Dumbleton.